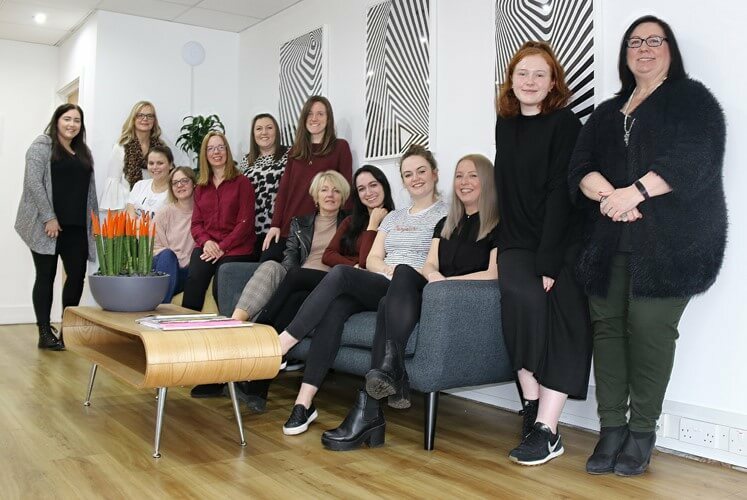 As an integrated communications agency, we work across broad range of marketing disciplines, but insight and creativity lie at the heart of all we do. 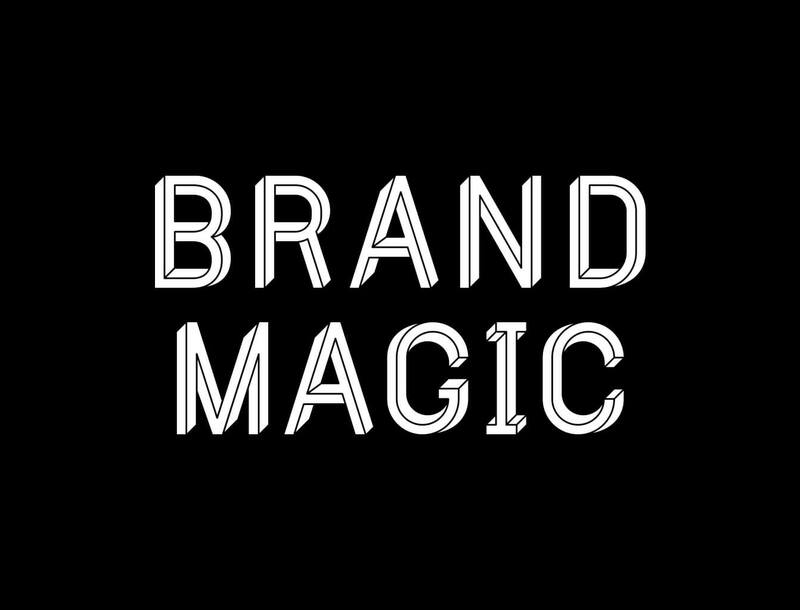 To recognise this, we’re excited to announce the launch of Brand Magic. Much more than just a strapline or a new identity, Brand Magic is a particular fusion of insight and creativity that we use to create original, memorable and successful work for our clients. We’ve also taken the opportunity to overhaul our service offering into 12 core areas, including advertising, data analytics and content marketing. Central to the service review, has been the development of a new, proprietary planning tool – Catalyst – which provides our ‘ignition’ for insightful, inspiring strategies. 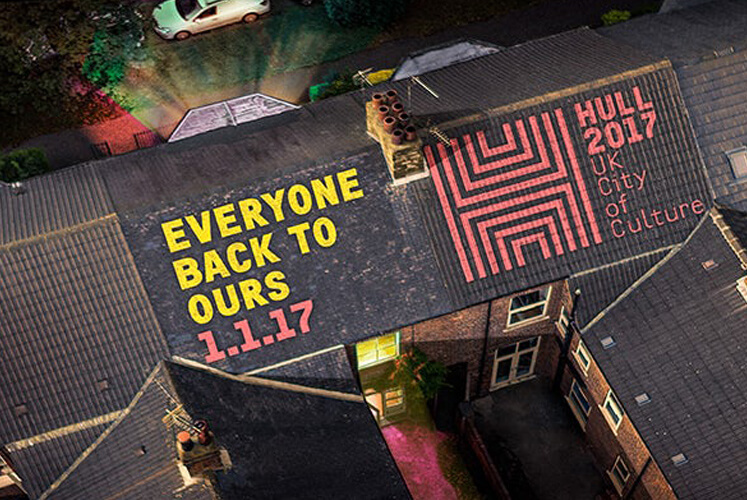 We have also implemented a ‘digital reboot’ – stepping away from the traditional ‘development team’ model and fully embedding digital as a key component right across our business. 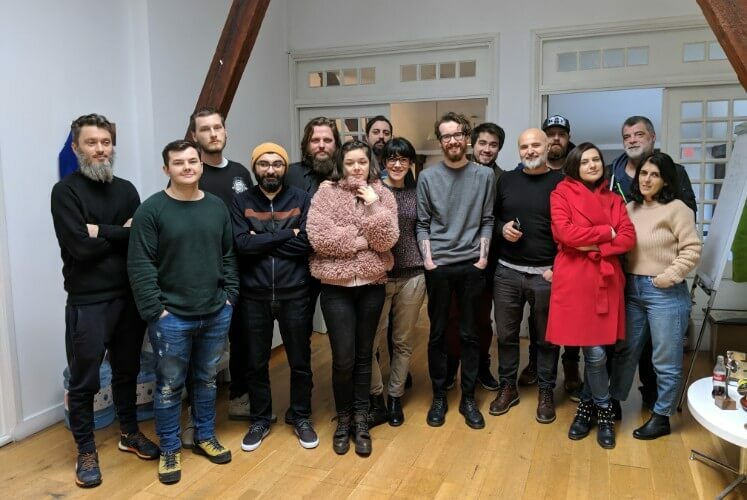 Altogether, these changes position the agency and the services we provide our clients in a way that better reflects the modern marketing landscape, so here’s to a brighter, more exciting, more magical future for us all.